Kennedi’s senior session definitely is on top of the list of my favorite sessions of 2018! I absolutely LOVE this session! 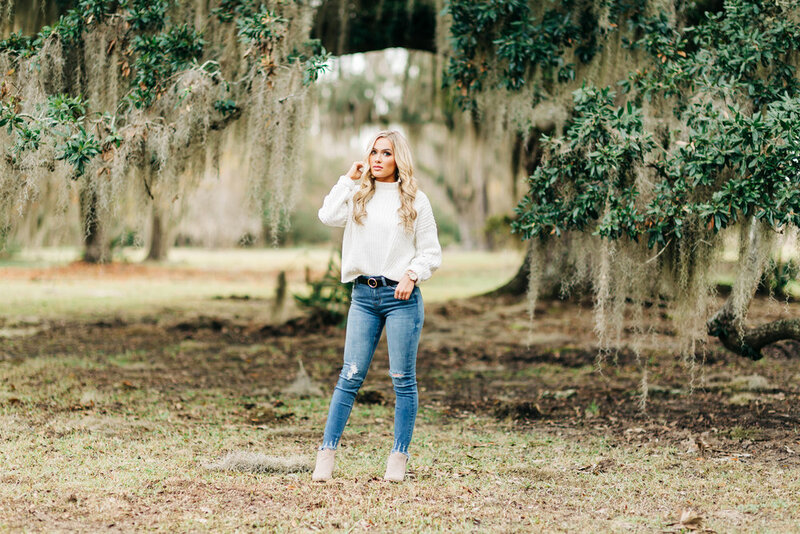 Kennedi & her mom decided on Fontainebleau for her session, this is one of those bittersweet locations for me… that long drive all by myself is the bitter part but the sessions I do there are sooo SWEET! The day of Kennedi’s session looked like it may end up being the first time I shot there on a cloudy day, the weather looked rough on my drive there but shortly after we arrived the clouds broke and it was a gorgeous sunny afternoon! 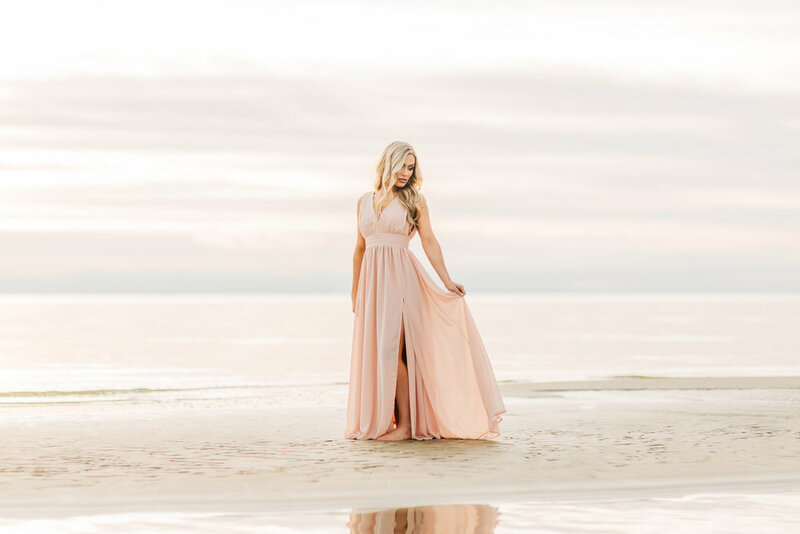 Kennedi’s outfits were perfect for the location, I always recommend flowy dresses for the beach and her dress was beautiful! I absolutely loved photographing her and hanging out with her & her mom! I cant wait to photograph Kennedi again soon for her Spring session. But for now here’s a few of my favs from her Fall shoot!